Formed in 1986 as a partnership between cabinetmakers, Stroud Furniture Makers have grown to become one of the country’s leading independent furniture specialists and the Stroud Furniture Makers Brochure celebrates their expertise and skills. actually deliver on their promises. Facing difficult demands on their time and profits, all too often, larger companies merely offer mass produced goods and limited product selections. Stroud Furniture Makers, are proud to be different. Each member of their loyal and close-knit team of craftsmen takes personal pride in creating furniture and kitchens designed to the customer’s unique specifications. 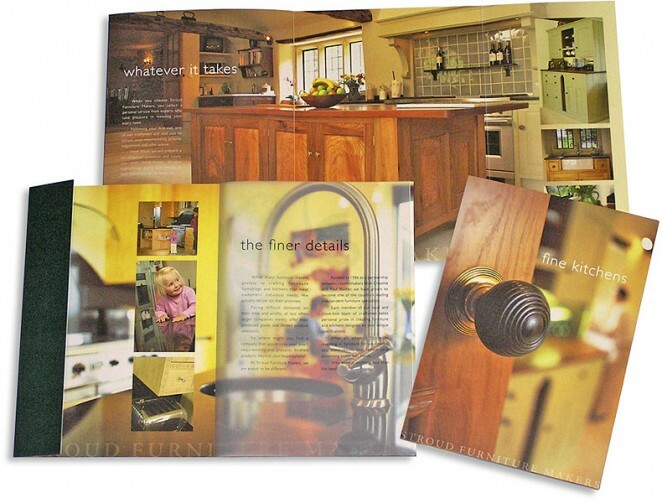 Printed on specialist paper and featuring superb on-site photography along with classic typography, this brochure showcases their individual kitchens in the best light.